Charley Pride"Chrystal Chandelier" on movie,From Nashville With Music. "Crystal Chandelier" (more commonly known as Crystal Chandeliers) is a 1965 Country song written by Ted Harris. The original version was sung by Carl Belew. 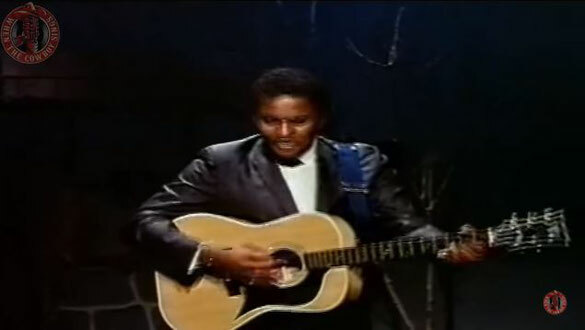 Charley Pride covered the song in 1967. The song was included on his number-one selling album, The Country Way. It was produced by Chet Atkins, who had also produced Belew's original rendition. Pride's version became in instant hit, and received heavy airplay by Country radio stations.Although it was never a hit on the American singles charts, it remains one of the most recognizable and enduring versions of the song.